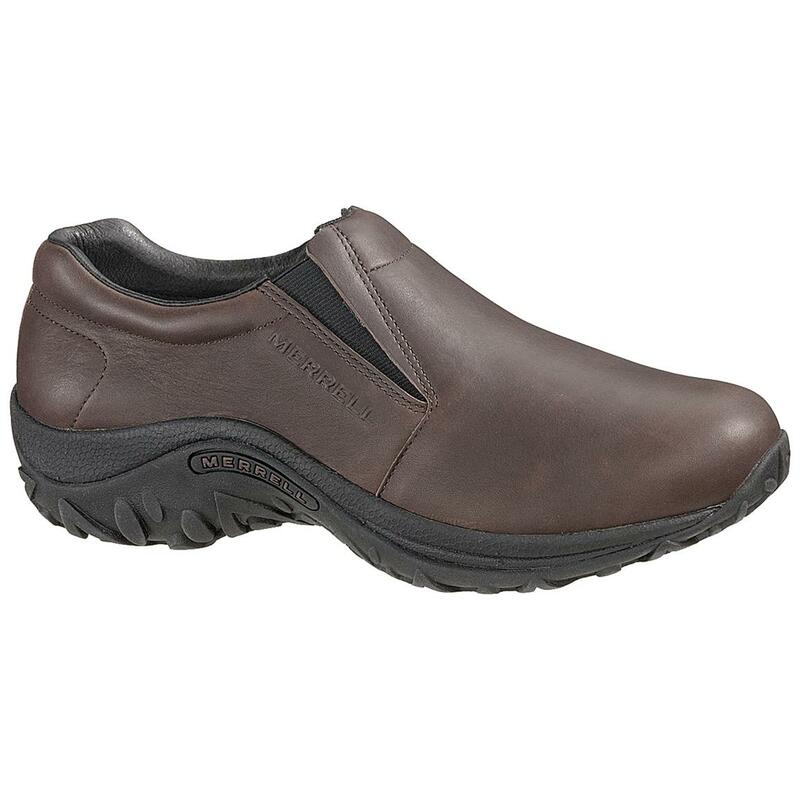 From their popular Jungle Moc collection, these Merrell® Shoes feature leather uppers for extra-handsome style. They still have the Merrell air cushion in the heel for shock absorption and an odor-control insole for fresh wear. 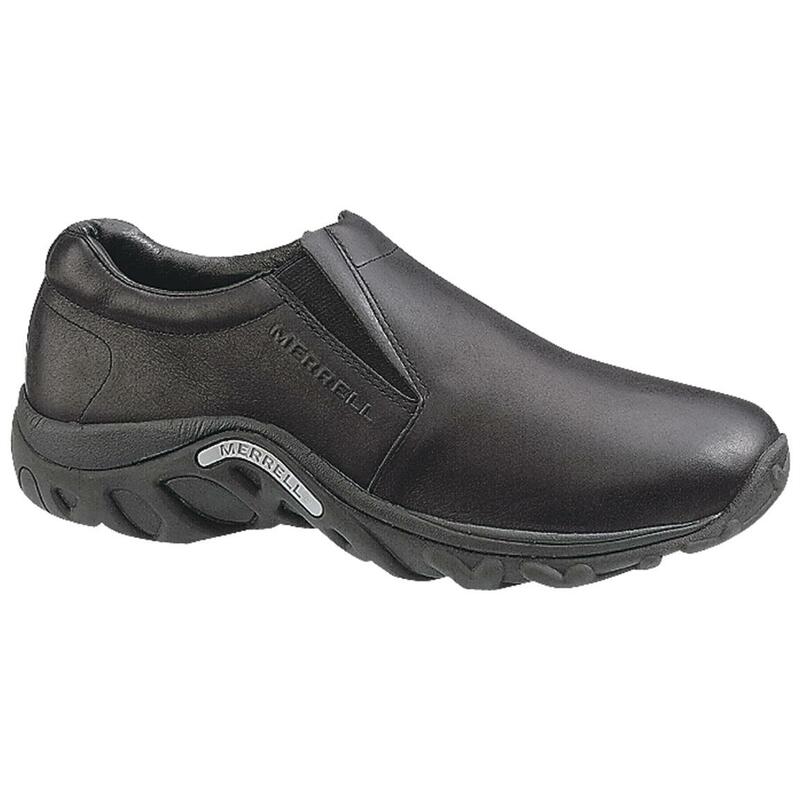 Great for work and family gatherings, and the outsole can handle trips off the concrete, too. Merrell Mens Jungle Moc Leather Shoes is rated 4.0 out of 5 by 1.